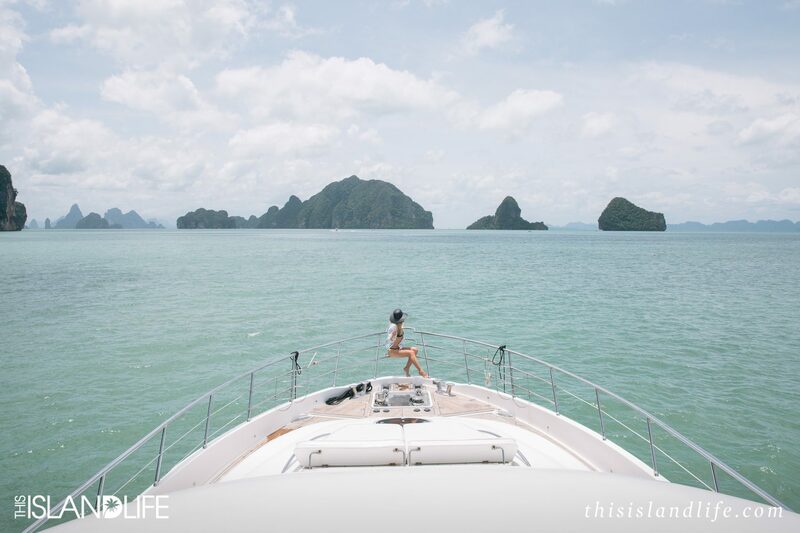 I’ve island hopped around Phang Nga Bay before, but never like this. 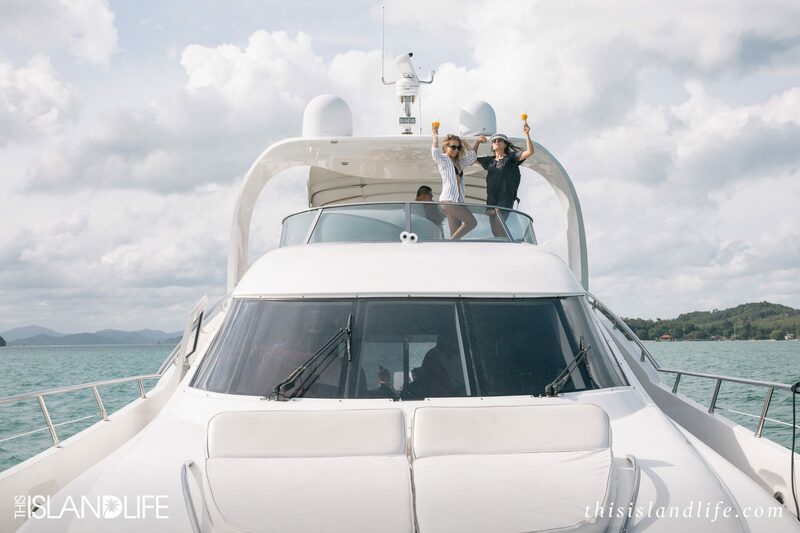 On a sunny day in Phuket, I traded my usual kayak for something a far more luxurious – a 76-foot super yacht called ‘My Olympia’. 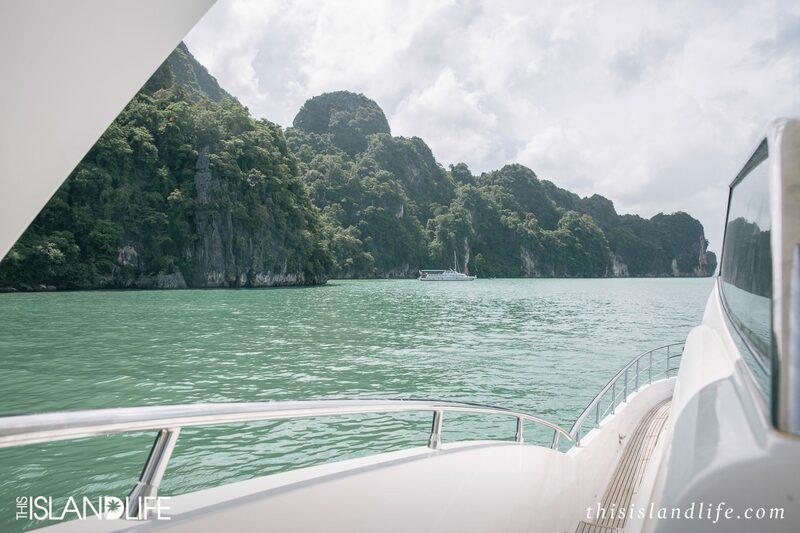 The yacht features four cabins that accommodate eight guests for overnight cruises, but with an epic villa waiting back on the mainland for us, we chose the day cruise option. 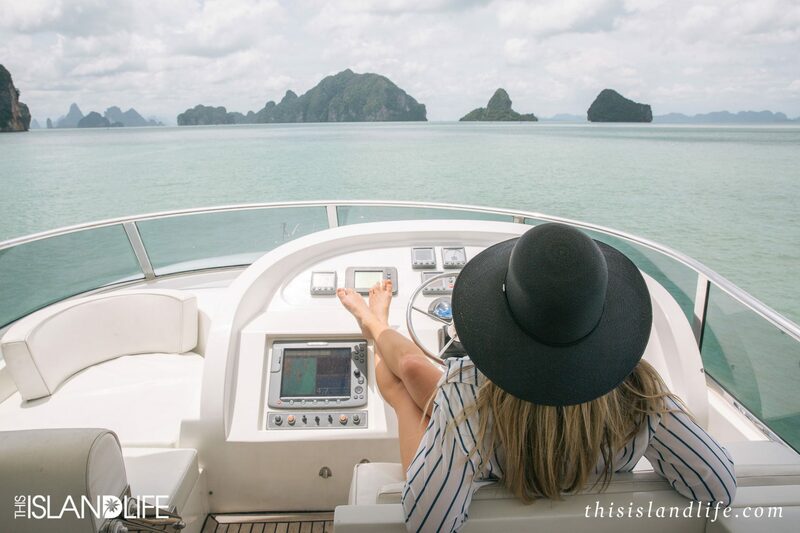 While I love a good kayak, cruising through the limestone inlets on a super yacht is a whole different experience. 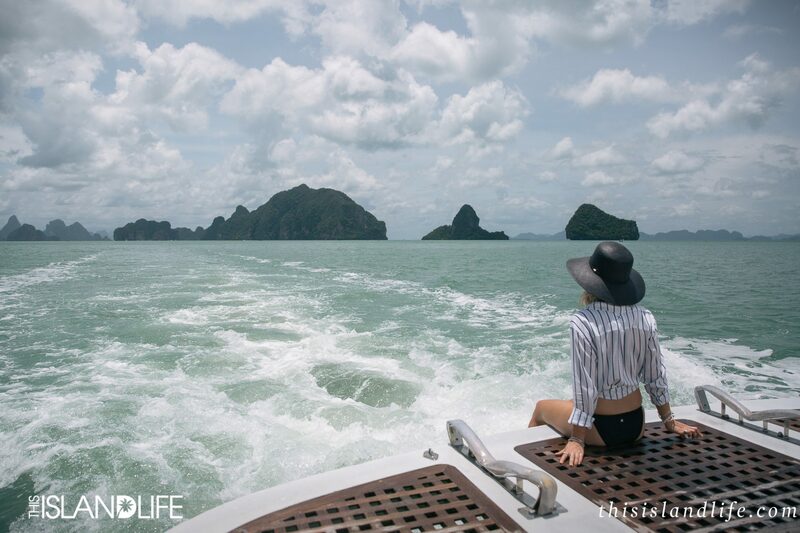 Phang Nga Bay is a UNESCO World Heritage Site and home to the famous ‘James Bond Island’, making it a mecca for tourists. 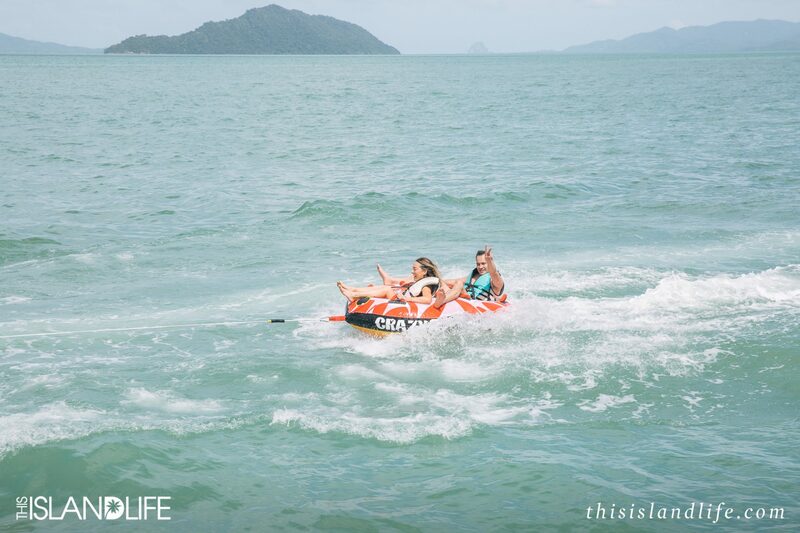 Yet, cruising through the aqua waters of the marine park in the Strait of Malacca, we barely saw another boat. 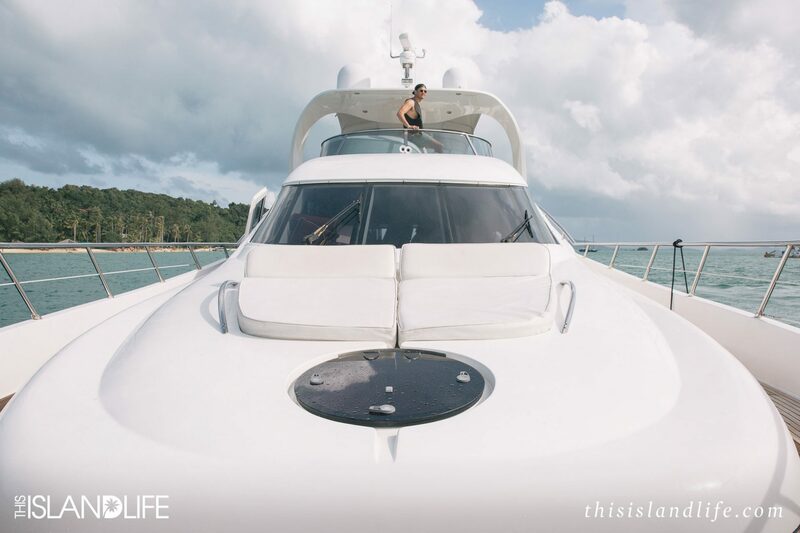 That’s the thing about super yacht life. You can avoid the crowds and stop off at remote private beaches that are a world away from the busy tourist trail. 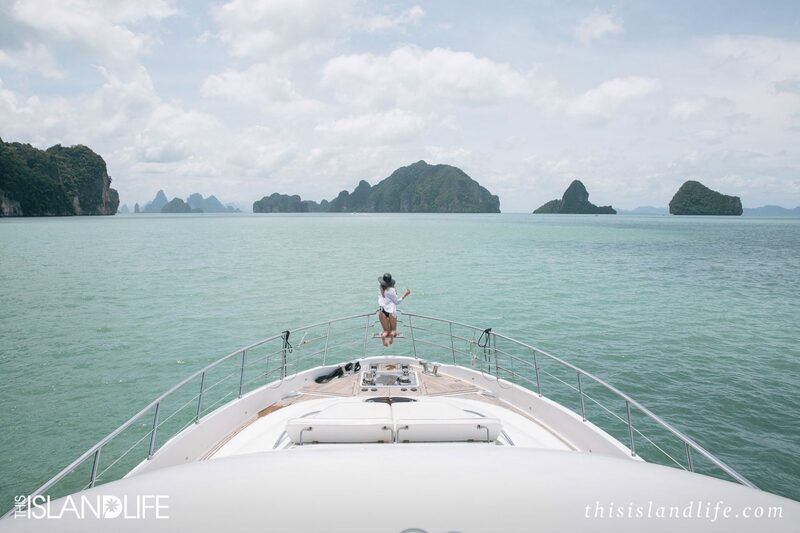 ‘My Olympia’ is everything you’d expect from a luxury super yacht. She features a 4.2 meter tender, along with a super spacious fly-bridge. The four cabins feature luxurious touches that include plush beds with 385-thread-count sheets and my favourite Molton Brown bathroom products. 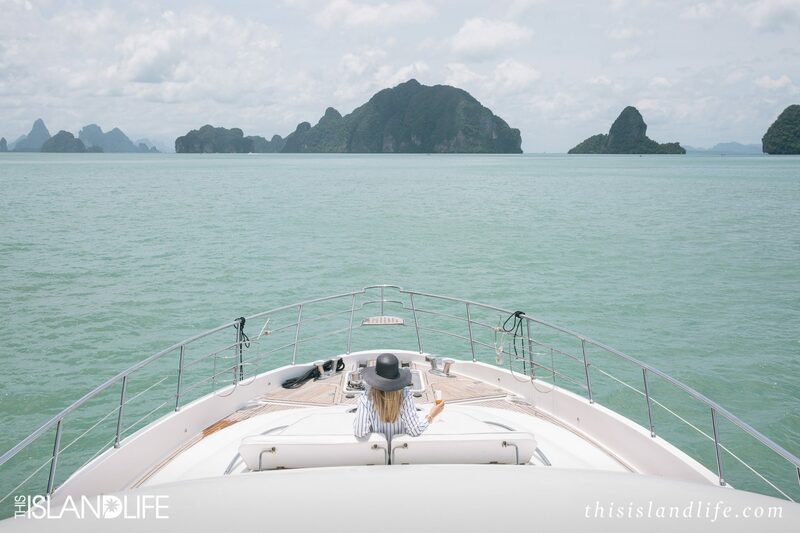 If that’s not enough, ‘My Olympia’ is the exact same yacht that Brangelina (R.I.P) took out on Christmas Day in 2015 while they were in Thailand. 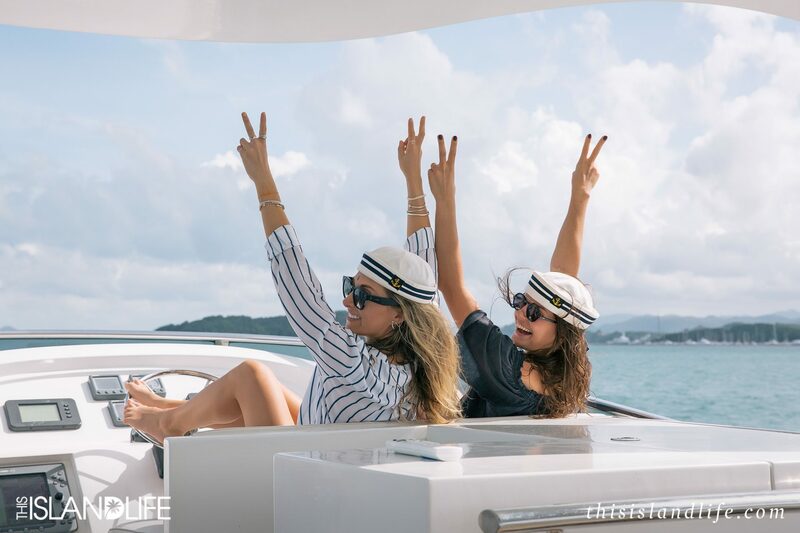 If you’re in the mood for something more energetic that sipping on rosé while working on your tan, there are plenty of options. The buy sumatriptan injection water wasn’t clear enough to snorkel on the day we were there, so we made the most of the little inflatable boat on the yacht. 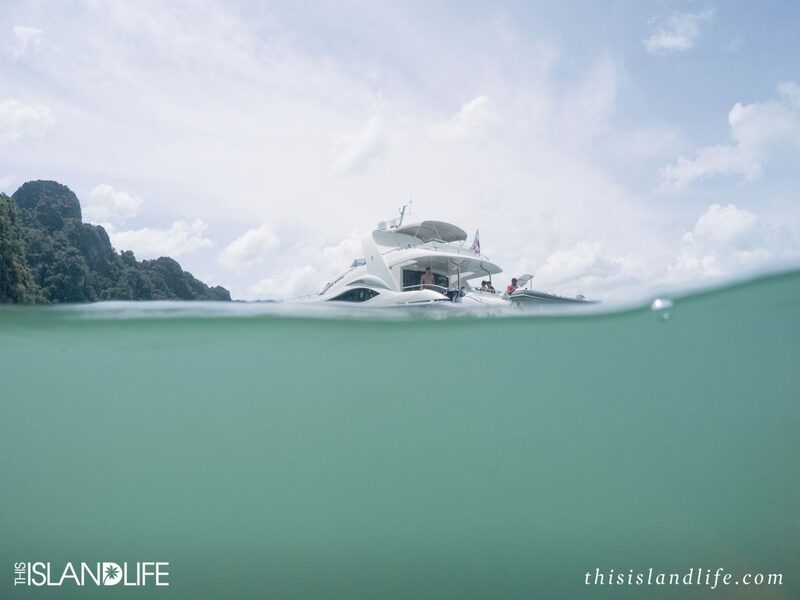 The crew attached to a small speedboat to whip us around in, turning the Andaman Sea into our very own water theme park. 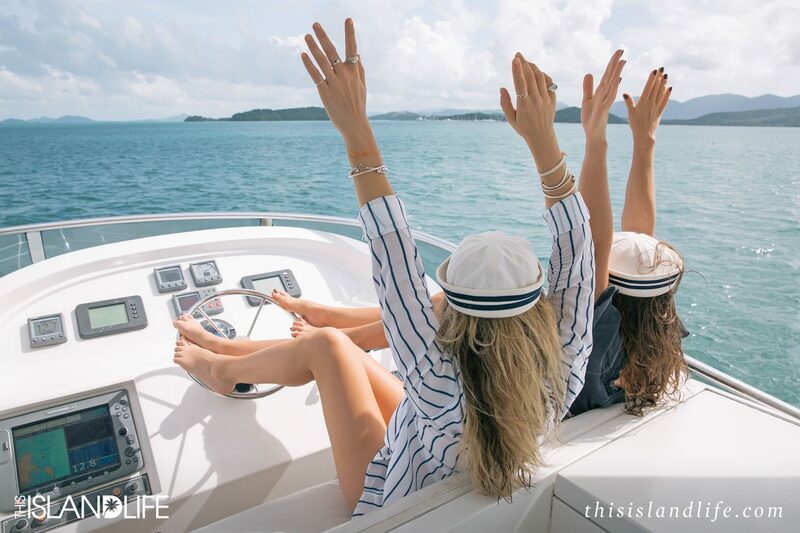 The best thing about working up an appetite on a yacht is that the ocean is your smorgasbord. 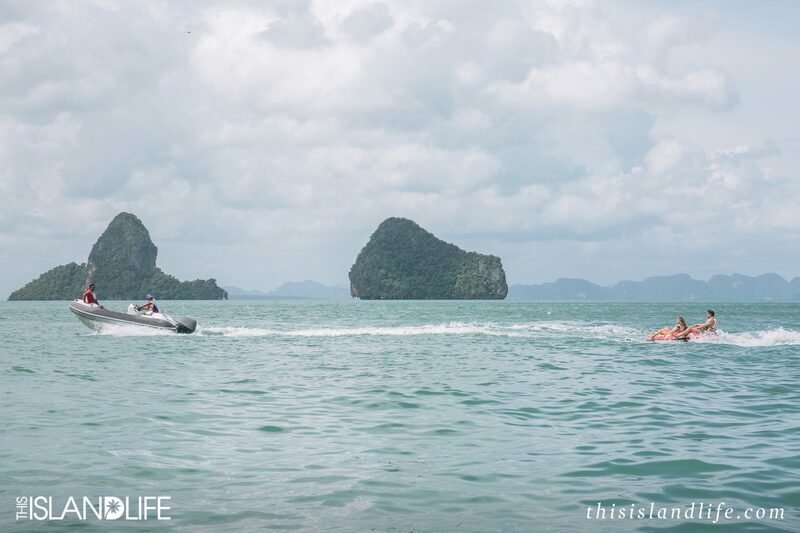 When it was time for lunch, our crew headed out in their speedboat to buy fresh prawns from a nearby fishing boat. They then cooked them up on the grill and served them to us with fresh lime and chilli. As simple as it was, that casual seafood lunch was one of the best meals we had during our stay in Phuket. 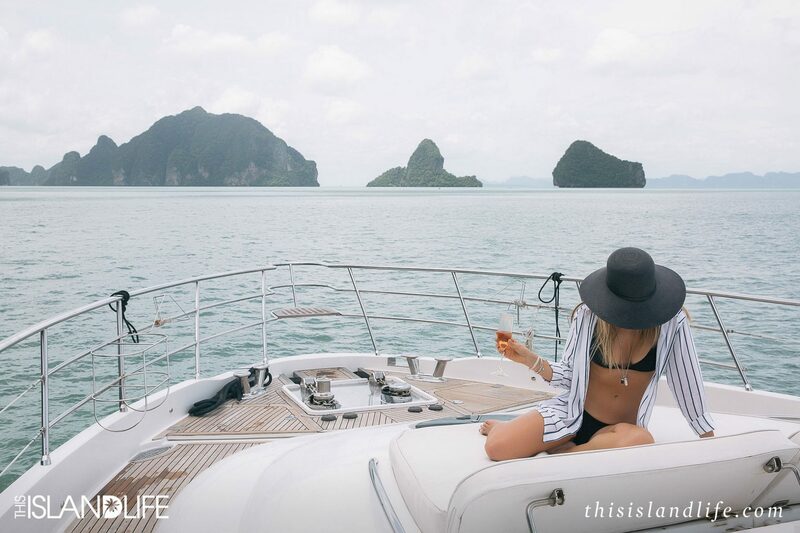 Island hopping doesn’t get much more luxurious than this – so grab your crew and spend a day or a few nights out on this spectacular yacht. 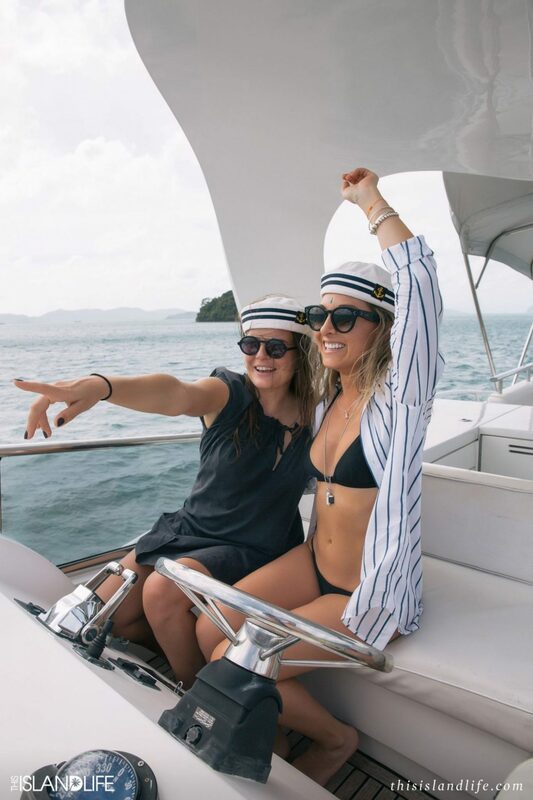 A half-day/four-hour cruise onboard the epic ‘My Olympia’ starts at around AUD$4,700 and accommodates a total of 20 guests. Details here. Helen Kaminski ‘Carmita’ Panama hat, Céline sunglasses, First Base shirt and bikini. 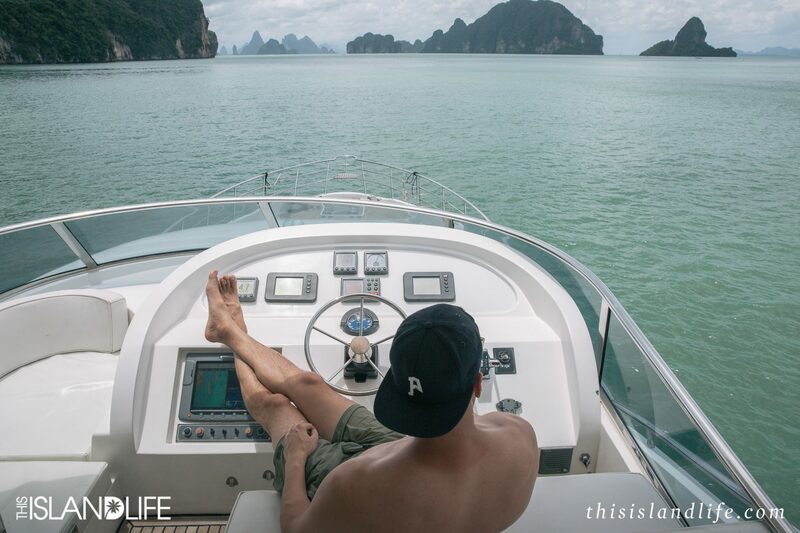 Phuket is absolutely beautiful. Nice photos, too. 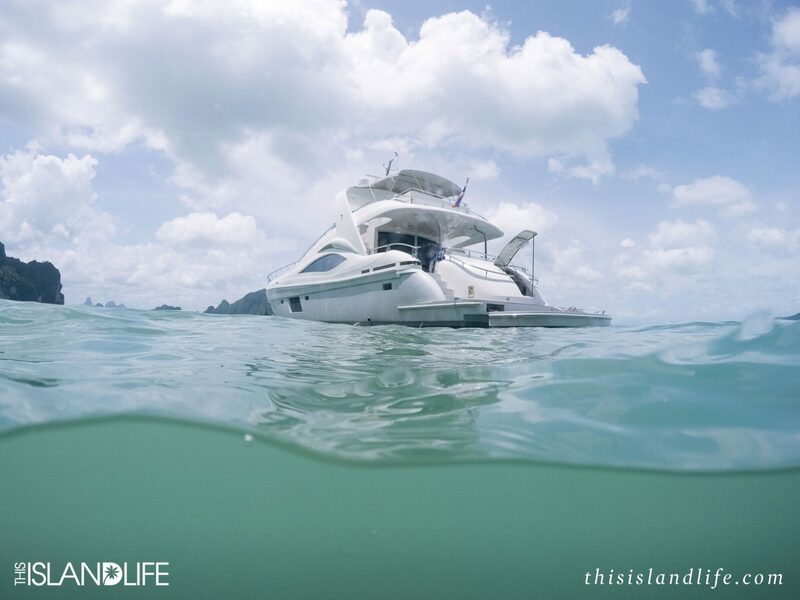 You sure had a lot of fun cruising in Phuket. I can just imagine how delicious those fresh prawns are!